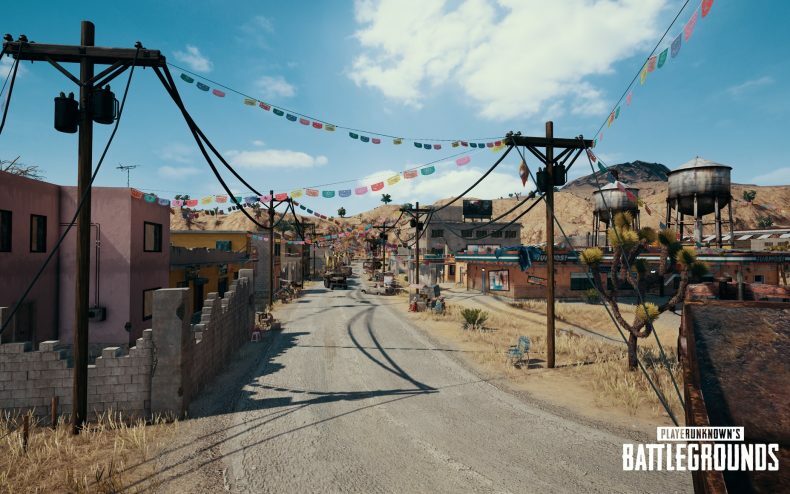 What’s in the patch notes for the latest PUBG update? Both existing versions (PC and XBox) were patched over the last few days. What’s been improved over the previous versions? The PC PUBG patch is rather light. The one main issue the patch was sent to fix was the fact that as all the players were waiting for the next match, they would spawn together in close proximity. 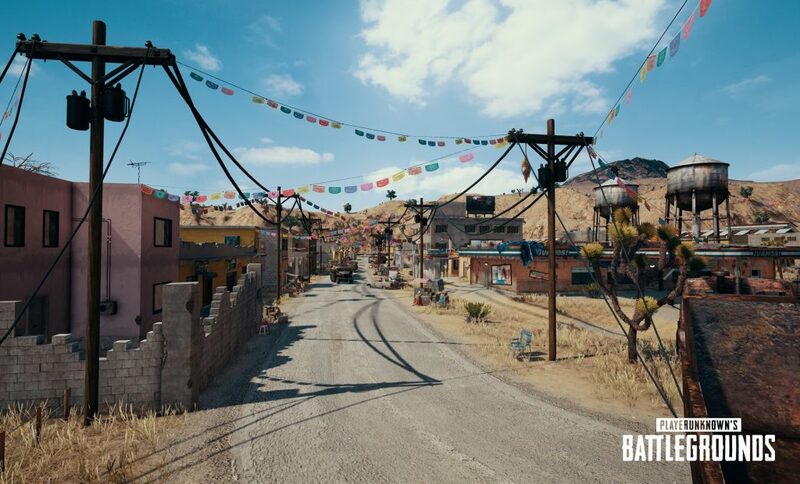 No one playing the game had a problem with this, but it put a lot of strain on PUBG Corp’s servers, so that’s been changed. Other than a few cosmetic touch-ups, that’s about it. The XBox version needs a lot more work, and thus was given a more substantial update. An auto-run feature now exists; when players are standing still, clicking the left stick twice will make their character run on their own. You can now drop an equipped weapon from the inventory screen by pressing Y, and you can once again rotate through your stock of grenades by pushing right on the D-pad. More was added as well; check the XBox patch notes below.